America is migraine nation; approximately 37 million Americans suffer from migraine headaches. It’s estimated that there are 2-3 million chronic migraine suffers and about 5 million have a minimum of one migraine attack per month. 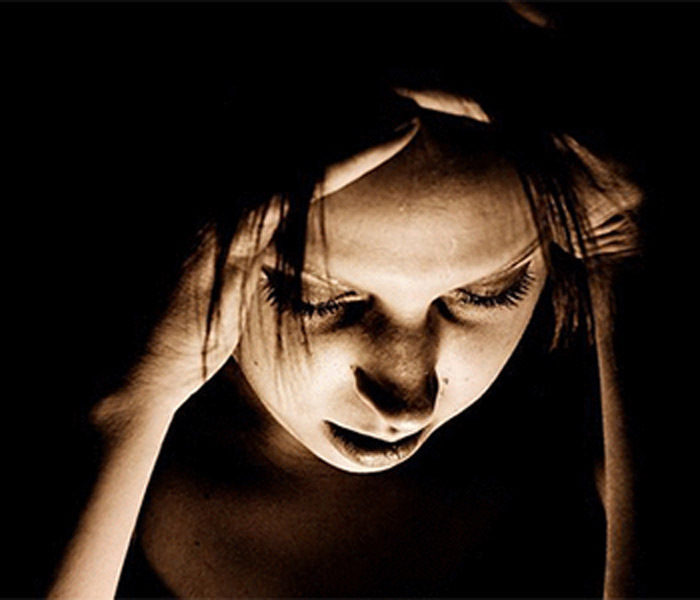 Worse yet, 11 million Americans are moderately to severely disabled by migraines. Ninety-one percent can’t work or function during an attack, while 24% wind up in the emergency room because of severe pain. A migraine is a debilitating type of headache with one or more symptoms including: nausea (73%), sound sensitivity(76%), vomiting(29%),vision anomalies (44%) pulsating or throbbing head pain (85%), pain on one side of head (59%) and or sensitivity to light (80%). Some migraine sufferers, around 36%, experience warning symptoms about 30 minutes prior to a migraine attack called an aura. An aura is described as odd body sensations in various parts of the body and or visual disturbances. Lavender Essential Oil in the Treatment of Migraine Headache: A Randomized Controlled Clinical Trial. In 2012, a placebo randomized controlled trial confirmed that lavender essential oil is effective in relieving migraine headaches. The study was conducted by the department of Neurology, School of Medicine, Mashad University of Medical Sciences, in Mashad, Iran. The control group followed the exact same protocol, but instead of lavender essential oil they rubbed drops of unscented liquid wax on their upper lip. No other interventions were allowed. The lavender group not only reported a 74% improvement in the severity of their symptoms they also reported significantly fewer migraines than the placebo group. In other words, lavender helped migraine sufferers about three quarters of the time. The researchers concluded that the inhalation of lavender essential oil may be a safe and effective treatment for acute migraine headache management. Although this was a small study and more studies need to be done, consider the following: lavender essential oil has been demonstrated in scientific studies to have analgesic (pain-killing) properties, sedative properties helpful for mood and anxiety disorders, as a spasmolytic (able to relieve spasms or convulsions), and it’s antihypertensive (reducing or controlling high blood pressure). It’s also an excellent antimicrobial, antifungal, and effective antiseptic and anti-inflammatory. Many aroma therapists recommend it for insomnia, calming the nervous system, and for the relief of headaches when rubbed on the temples. The analgesic properties of lavender essential oil has been extensively studied. Keep in mind we’re comparing the pharmaceutical applications for migraines with the 74% improvement without side effects registered by the lavender essential oil in the Iran trial. Tylenol (high doses) helped migraine sufferers about 50% of the time. Ibuprofen worked about 57% of the time. The number one prescribed, prescription drug, Imitrex had a 59% rating. In severe cases at hospital emergency rooms where doctors inject migraine patients with powerful drugs the rate of effectiveness is 70%.